TAKE IT BACK YOUR PROFIT THAT IS! Our solutions enable you to provide the services your clients expect of you , accept payment while reducing your cost to do so. Your customers do not know whether ..
ACH Solutions Recuring Billing Credit/Debit Card E-Commerce Gateway Check Acceptance V/MC Branded Solutions ATM Point of Banking (P.O.B.) MMJ Processing High Risk ..
As a leading High Risk Merchant Account and service provider, we understand the solutions needed to help you "Move Business Forward". 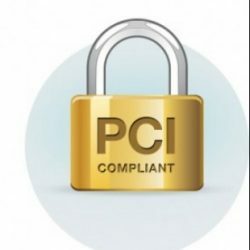 From High Risk to Standard ..
PCI Compliance the Customer Vault was designed specifically for businesses of any size to address security concerns about handling customer payment information. ..
Email Customers Detailed Invoices ,ESECUREPAY offers an optional Electronic Invoicing feature that allows merchants to generate customer invoices with detailed line-item ..
Electronic checks, or “eCheck” are simply a digital version or representation of a paper check. 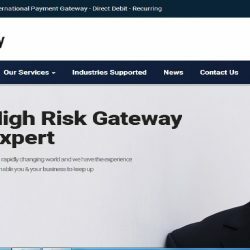 It contains the same information, is based on the same ..
All ESECUREPAY Internet Payment Gateway accounts include a feature-rich Virtual Terminal that privides numerous ways to process credit card payments online from ..
Chargeback-prevention-vs-chargeback-management is a dispute resolution process Chargeback Prevention is very different than chargeback management. There are many .. Accept Credit Cards Online with An Internet Merchant Account. Accept Credit Cards Online with An Internet Merchant Account Accept credit-cards Online with An Internet Merchant Account . 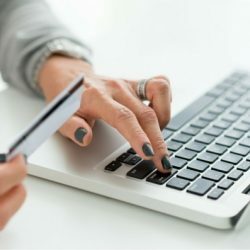 Internet merchant accounts or Ecommerce ..
Low Cost & Full Featured Internet Payment Gateway We provide Low Cost & Full Featured Internet Payment Gateway. The ESECUREPAY Internet Payment Gateway ..